Vinyl has come a long way over the years, and now we are lucky enough to have luxury vinyl. 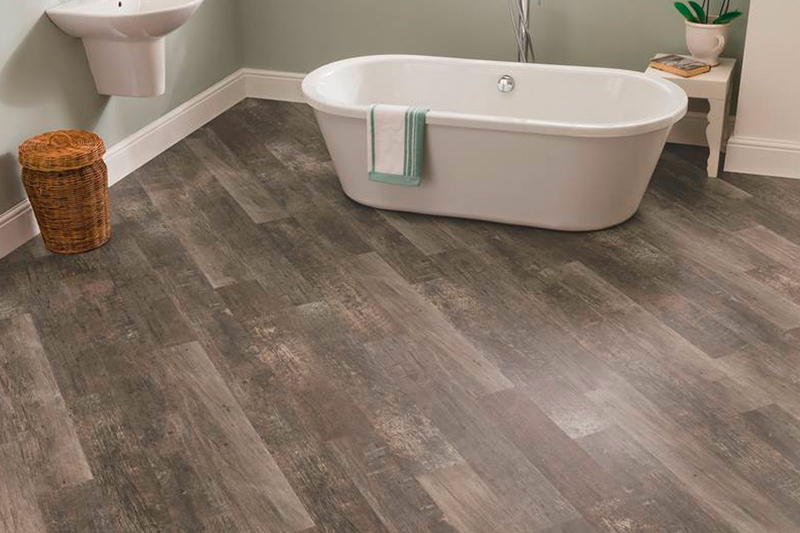 Available in both luxury vinyl tile (LVT) and luxury vinyl planks (LVP), it affords you the look and feel of just about any flooring type. The possibilities are nearly limitless when you choose luxury vinyl. It works well in spaces where natural resources cannot be placed, such as in basements and laundryrooms. Yet it is just as elegant as the real thing. Thanks to the latest3D printing technology, you not only get the look of real hardwood, stone and tile, you get the realistic feel that goes along with it. Wood grains look as though the tree has only just been hewn down, and the stone look is hard to tell from the natural resource. 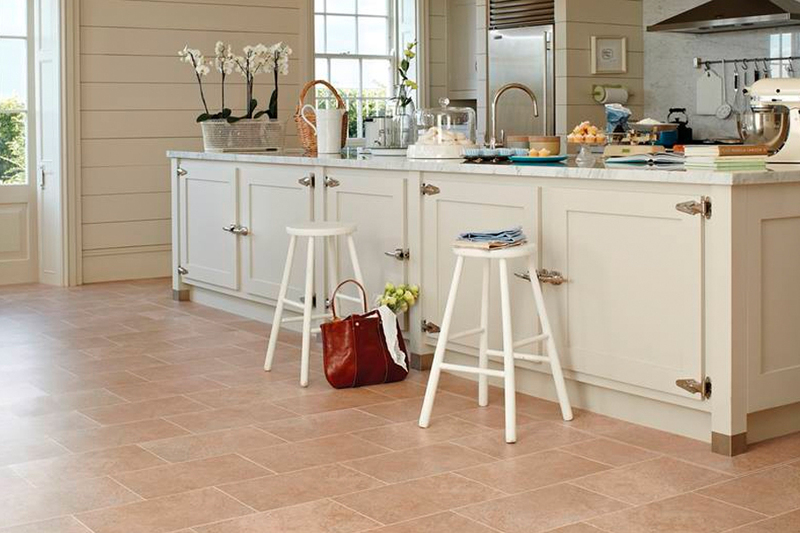 In addition to wood and stone, luxury vinyl can also mimic ceramic tile, marble, slate, limestone, travertine and more. 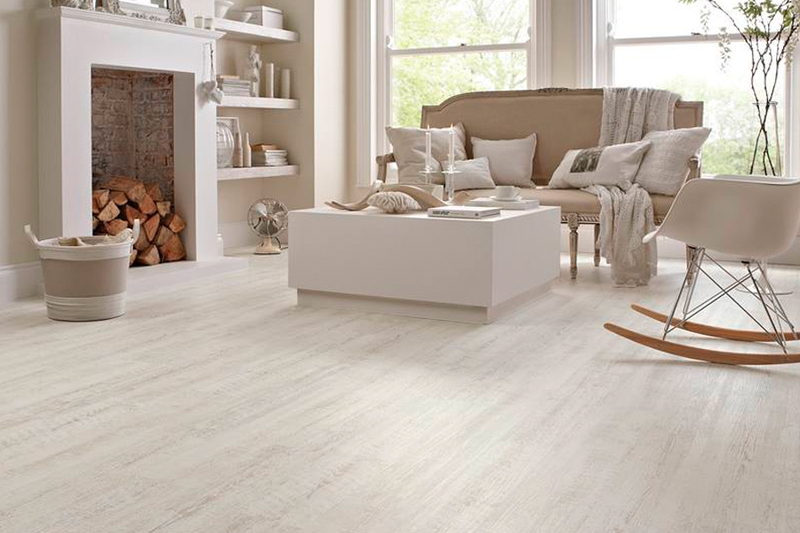 Any home can become more fashionable with the addition of luxury vinyl floors. Unlike solid wood, you can place luxury vinyl in the basement and never spend a minute worrying that something might happen. 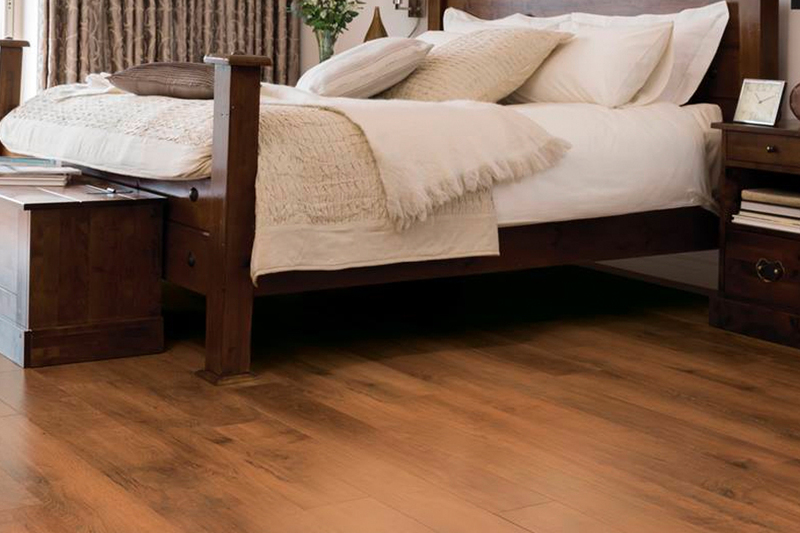 For a little extra in the budget, you can even find LVP and LVT that are 100% waterproof. Can you really put a price tag on complete peace of mind? Installation of this vinyl flooring just couldn’t be easier or faster. Many come in a system that simply snaps and locks together; some are self-adhesive and others are attached directly to the subflooring. 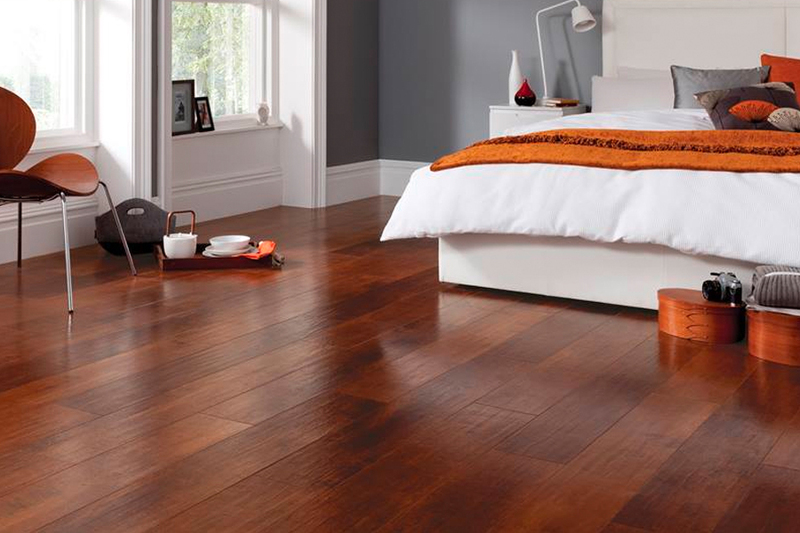 In some instances, luxury vinyl can even make an uneven subfloor appear more even. Cleaning is a breeze with LVT and LVP, because a nice sweep or vacuuming and a damp mopusually bringback the like-new appearance. The wear layer that sits on the very top of all the layers gives it a durability that’s hard to beat and is phenomenalat resisting stains, scratches, scrapes, gouges and scuffs. 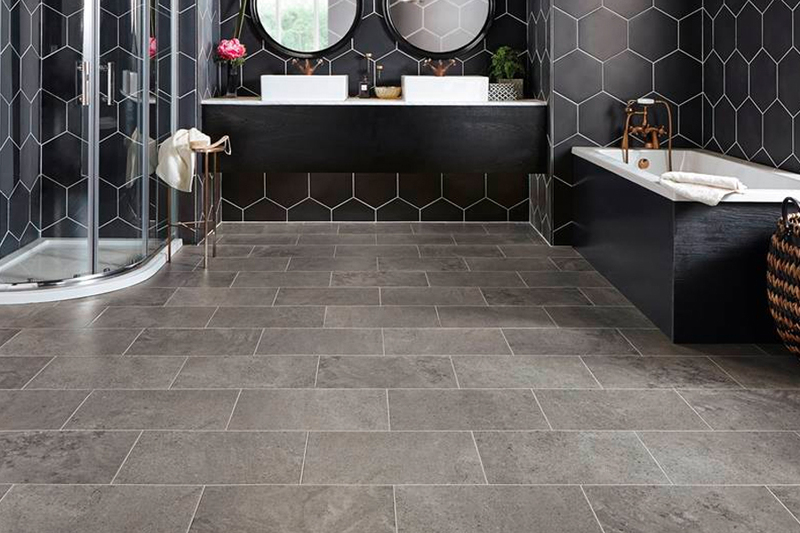 Bixby Plaza Carpets and Flooring is happy to carry some of the best brands of luxury vinyl flooring, and we’ll be happy to show you the whole line. Our showrooms are located in Huntington Beach and Los Alamitos, CA, but we service these areas as well as Seal Beach, Cypress, Long Beach, Garden Grove, Lakewood, Westminster, Newport Beach, Fountain Valley, Costa Mesa, Irvine and Sunset Beach.